Handing over administrative operations of our Hong Kong business to KAYRO helped us to be closer to our suppliers and customers while at the same time we could make our business in the region a lot more efficient. With KAYRO as our partner for Hong Kong business we could solely focus on our trading activities in the region and not had to take care of administrative matters. THIERRY CHAUSSÉ, Director Salamander Jewelry Co., Ltd.
KAYRO is a outsourcing and consulting firm based in Hong Kong which specializes in corporate solutions for your business. With our experienced team we help companies build and expand their business activities in Asia through professional advice and administrative services. Take advantage of our years of local experience and the technical know-how of our employees in order to increase the efficiency of your business. 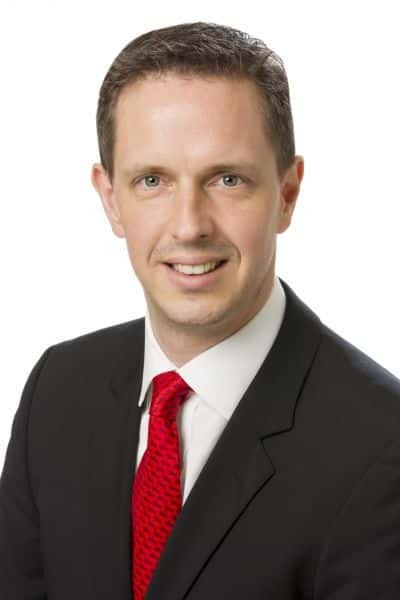 Alexander Kaymer co-founded KAYRO in 2010 to head the office where his knowledge of the Asia Pacific jurisdictions, and extensive experience in assisting clients with their structuring needs, brings confidence to clients looking to expand their business and investment activities into Asia. With nearly 10 years professional experience in Asia Mr. Kaymer advises clients on international structuring, corporate, tax, trade and other commercial matters. As a German national he holds a law degree and is admitted to the German bar. In addition he received a Master of Laws degree (LLM) with a major in international commercial law from Bond University, Australia. Before founding KAYRO, Mr. Kaymer worked at a corporate law firm in Mexico City and in the legal and business consulting industry in Hong Kong and Greater China, structuring operations for overseas clients. 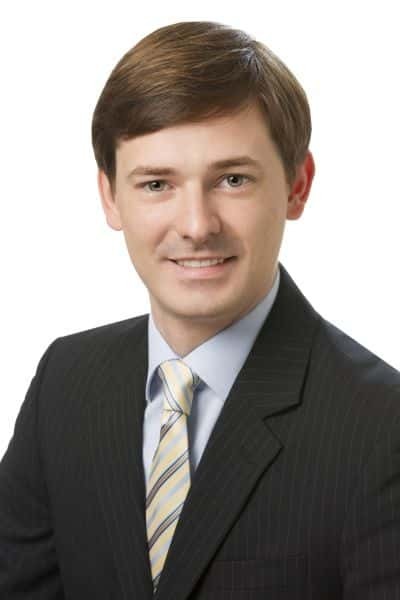 Due to his expertise in Asia Pacific, Mr. Kaymer is a resident board member of various Hong Kong companies in industries such as automotive, lighting, paint & lacquer, special metals and textile advising on business operations. Henning Guethe holds a degree in Management and Psychology with a focus on Change Management, Intercultural Management and Talent Management. Prior to joining KAYRO Mr Guethe worked as a coach giving development seminars in Germany. He gained international exposure during various stays in US, Spain, France, and Hong Kong for studies and work. In order to drive KAYROs expansion plans he gave Seminars, Presentations, and talks on business development towards Asia for German and European companies. He worked with potential and existing partners to grow client opportunities. Mr. Guethe focused on comprehensive and clear business strategies capitalizing on business hubs like Hong Kong. As Associate Director he also managed the Trade Services team and provided hands on support and outsourcing services in Asia related to sourcing and trade activities for KAYROs clients. His objective was to ensure the proper handling and management of the Asian supply chain for clients worldwide. Mr. Guethe nowadays serves the team as an external consultant.